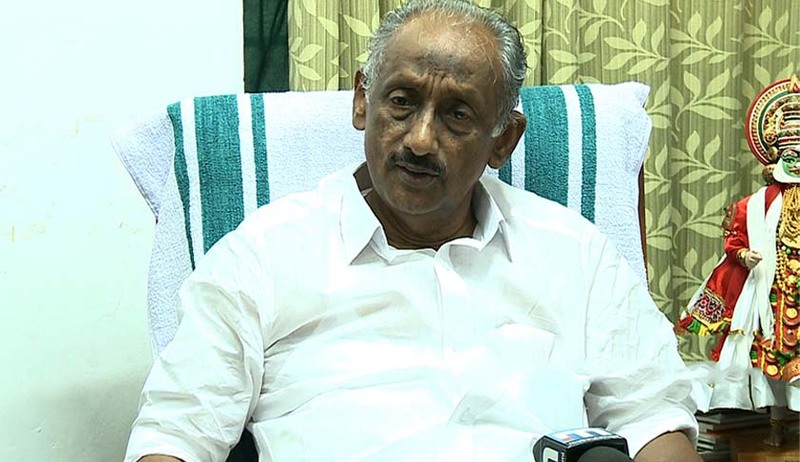 High Court of Kerala on Friday ended contempt of court proceedings against minister KC Joseph by accepting his unconditional apology. A division bench comprising Justices Thottathil B Radhakrishnan and Sunil Thomas said the court is taking a lenient view even though a more responsible behaviour is expected from Joseph, being a politician, lawyer, and a cabinet minister so as to maintain a balance. The court further said it expects Joseph to refrain such contemptuous behaviour in the future. In the judgment, the court said the provisions in Contempt of Courts Act allow it to end proceedings on apology by the contemnor even if the trial is at the stage of imposing punishment. The court pointed out that the Facebook post by the minister could not be considered as a momentous act as some thought goes into the process of writing and uploading it. However, the court accepted the apology by citing the magnificent nature of justice and that the court intends the case to be a good guidance for future generation.